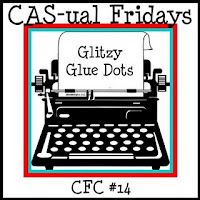 I was also excited about the CAS-ual Fridays challenge, which is to use a glue-dot to adhere glitter so I was excited to try that! paper smooches free digi stamp "thanks" and "i love you berry much" that I combined to say "thanks berry much"
dcwv paper from Safari Kids solid stack. Super cute card Rachel!! Love those grapes, I've got to go get those I haven't seen them yet!! Love how you used the glue dots on the grapes - good luck!!! Awesome girl! I gotta get in gear and make a card too for the CAS-ual challenge. It has been a few weeks since I've entered! Great job!! SO fantastic, Rachel! I love how you combined the challenges. The grape images are perfect with the glittered glue dots! So glad that you joined the fun with us at CAS-ual Fridays! I just loooove those glitzy grapes!! 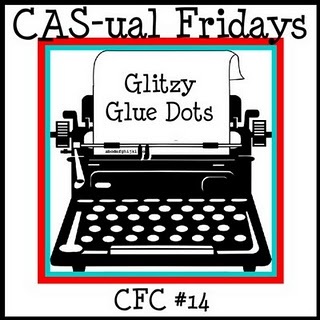 Wonderful take on the challenge this week :) Glad you got glitzy with us this week at CAS-ual Fridays! Super cute, love the glitz!